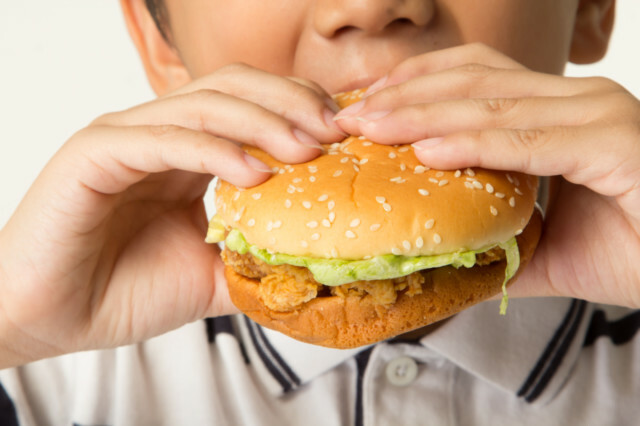 Dubai: Junk food, sweets and processed meats have been pulled of the menu in public schools. The Ministry of Education recently issued a circular to schools that prohibits nine types of food in canteens, in a bid to promote a healthy diet among students. According to the circular, processed meats such as sausages, mortadella, pastrami and instant noodles were banned due to the high content level of saturated fat, sodium, monosodium and artificial flavours. How important is lunch for kids? What to pack in a school lunch box? 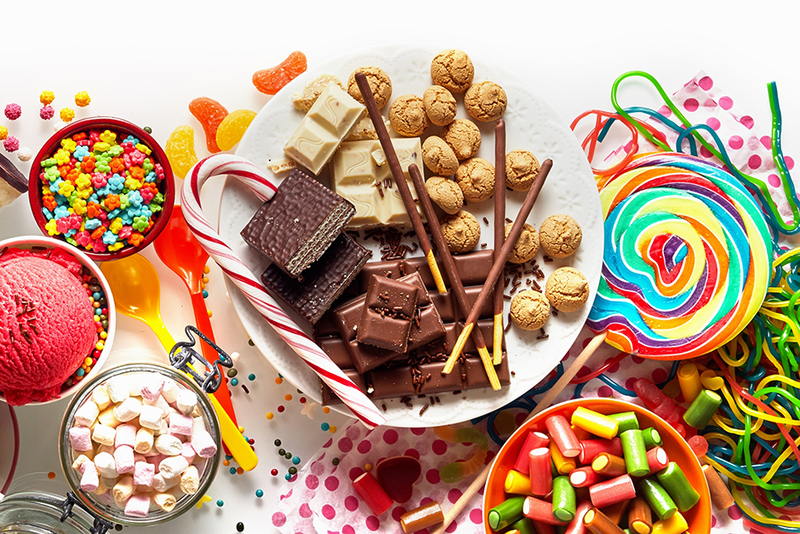 Chocolate bars and other chocolate items containing nuts, in addition to chocolate spread, were also prohibited as a result of high levels of saturated fats, sugar and artificial flavours that can be found in some brands. Sweets such as jelly, lollipops, chewing gum and other sugary goods were also pulled out of school canteens. Soft drinks will no longer be available, including energy drinks, flavoured sports drinks and juices sweetened with sugar and / or artificial flavouring. Cakes and donuts were also addressed as they contained saturated fats, sugar and artificial flavouring. Other prohibited items further include peanuts, potato chips and French fries. The ministry called on school principles to encourage pupils and their parents to refrain from eating such types of food, and not to pack the prohibited foods in lunch boxes.